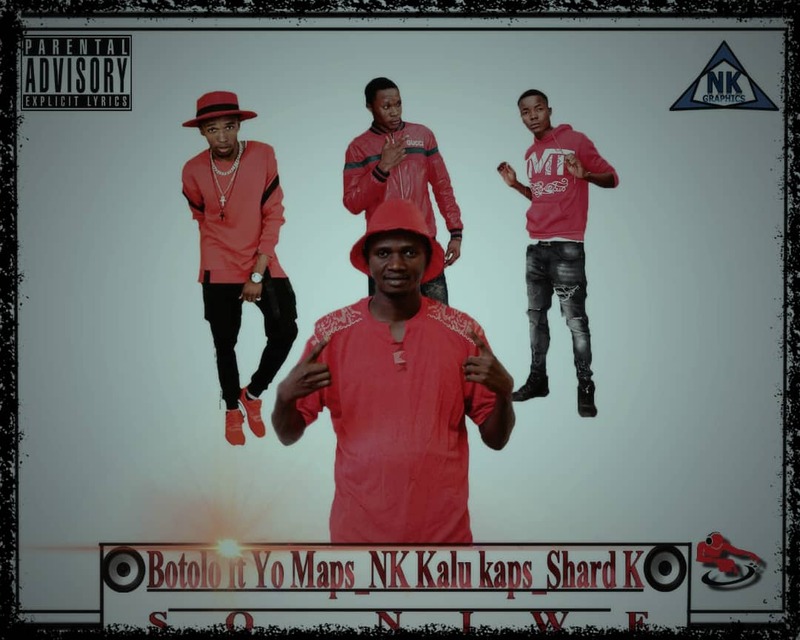 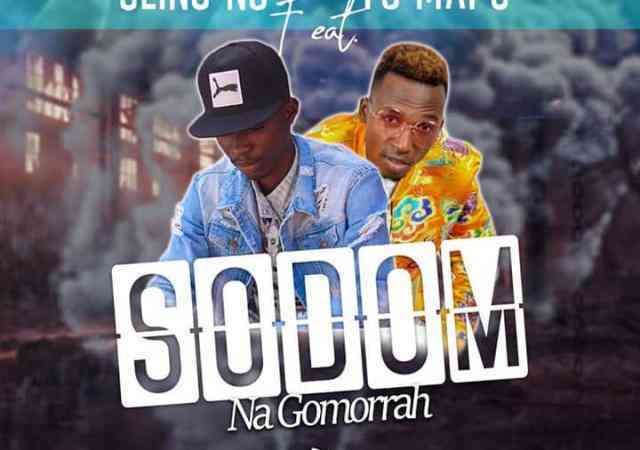 Music star on the rise, Botolo connects with Yo Maps, NK Kalu Kaps and Shard K on his latest single called “So Niwe“. 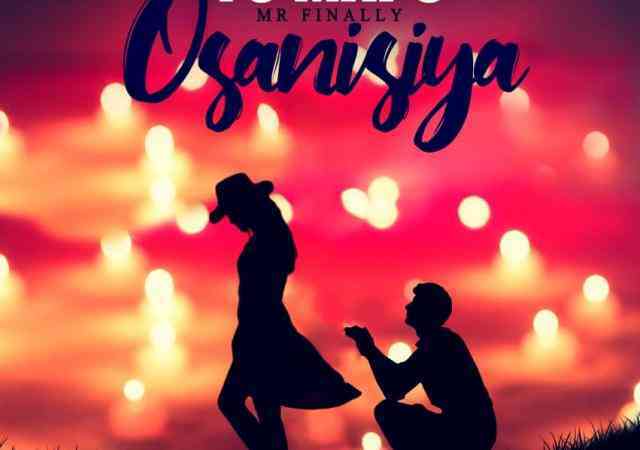 The song talks about the good feelings that comes with falling for someone you wished for. 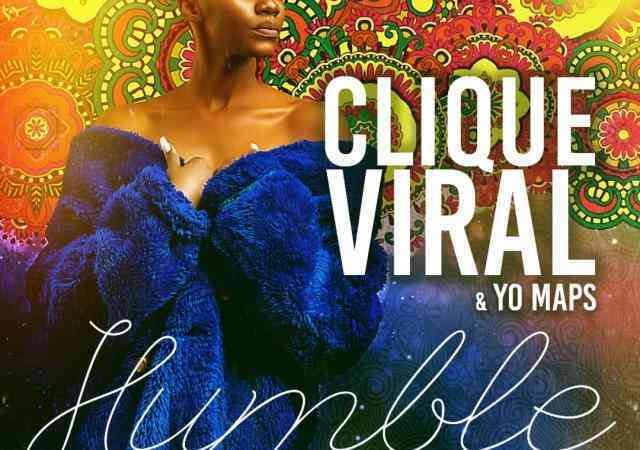 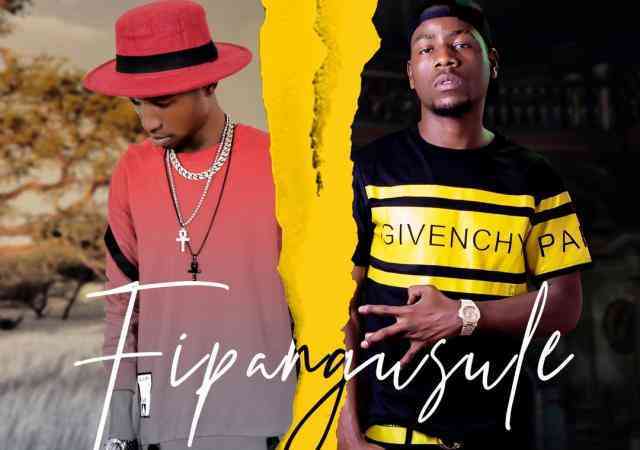 VIDEO: Yellow Dove, Bruce Amara, 1Faith - "Nizakondwela (Nitafurai)"
Paul Da Prince ft. F Jay - "Never Forget"